At the beach, straw hats are a quintessential accessory. In the city, not so much. 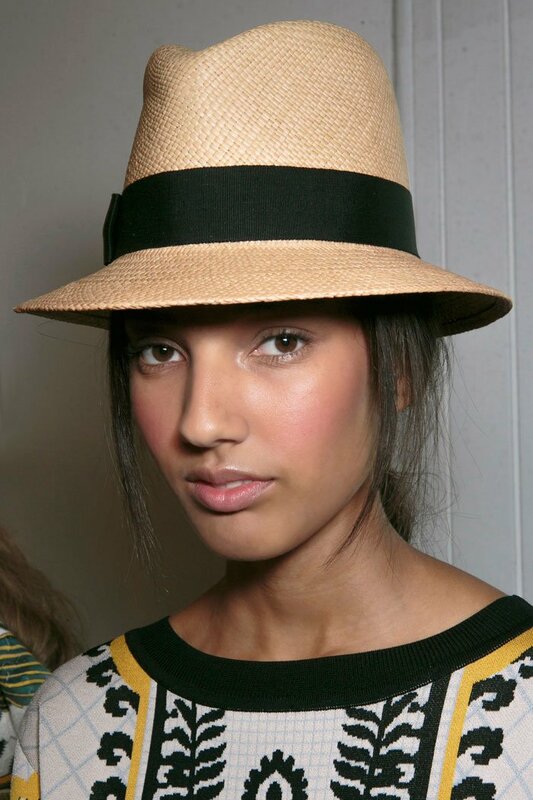 Instead of breezy cool vibes, a straw hat can look somewhat out of place on the streets if not done right. The key is to choose a style that works whether you’re lounging at the beach, dining alfresco or going out to brunch in the city. For maximum versatility, keep hat proportions in check, look for styles that still have some structure and be careful not to overdo it with beachy details like fish appliqués and seashell embellishments. Thankfully, there are countless straw hats that seamlessly transition from the beach to the street, including visors, fedoras and boaters, and even more unexpected styles like baker boys, berets and baseball caps. Some even come with citified embellishments like grommets and chains. 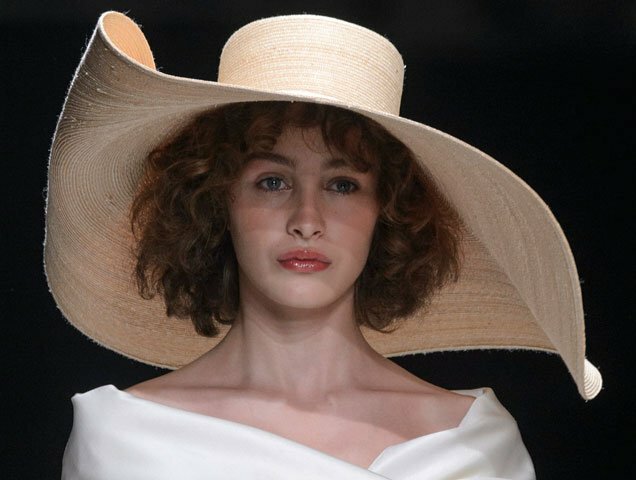 Ahead are 16 straw hats that will work no matter where you’re soaking up the summer sun.